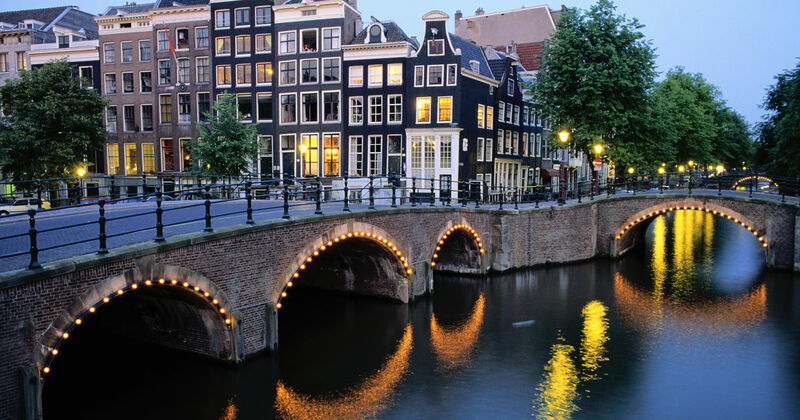 Come with Hartnell’s Boronda International Study Program to The Netherlands! We’ll base our experience in the center of Amsterdam, where world class museums feature the works of artists such as Vincent Van Gogh, Rembrandt, Vermeer, and Escher. We’ll take day-trips to places such as Delft, The Hague, and Rotterdam to take in art, architecture, and music. Students selected for the Boronda Program will study and travel under the direction of a Community College instructor. As part of the program, they will receive expenses for air and ground\ transportation, lodging, and a meal allowance. During the trip, they will also be covered by accident insurance. Hello, my name is Zenaida Arreguin and I am interested in taking part on this journey/study program for the Summer of 2019. Zenaida, we’re so happy you are interested. You can find the application here on the web or you can stop by to the Foundation Office E-101, for a printed copy. Good Luck on your application!